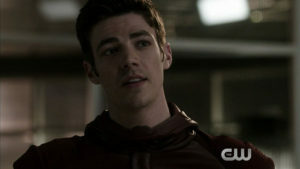 Home / Images / Flash “Invincible” Extended Promo Screencaps – With New Clips! 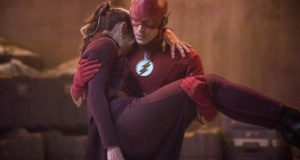 Flash “Invincible” Extended Promo Screencaps – With New Clips! 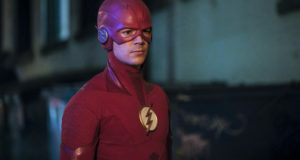 Thanks to Mr. Video, we have screen captures from an extended version of The Flash “Invincible” promo trailer. This longer version contains some clips that we haven’t seen before, so you can consider these caps a sneak peek of sorts. 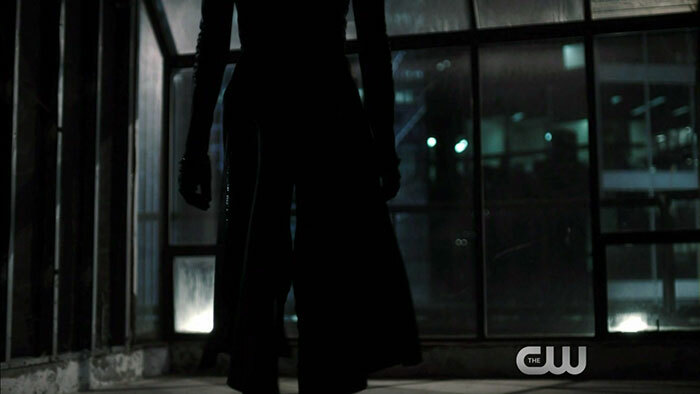 “Invincible” guest stars Katie Cassidy from Arrow and will air this Tuesday, May 17 on The CW. Official photos from the episode can be found here.